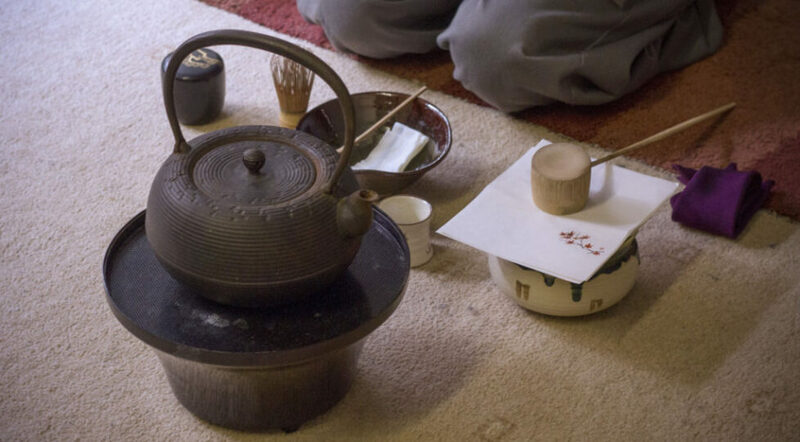 Relax the mind and learn the art of one of Japan’s most beautiful and ancient traditions, the tea ceremony. Due to popular demand, we will be hosting four ceremonies over the course of the festival. Two will run on Sunday 17th February at 11am and 1pm, then we will run another two on Saturday 23rd February, again 11am and 1pm. All ceremonies will take place upstairs at the Wig & Mitre Restaurant on Steep Hill. Tickets are £5 per adult and £4 per child (under 16). We’re working with Buddha Maitreya of Pureland Japanese Garden in Newark to bring this truly unique experience to Lincoln. Maitreya will be performing a traditional tea ceremony and teaching the history and traditions behind the ceremony. Afterward, he will perform a short haiku reading and spectators will be invited to try some of the traditional antioxidant-rich Matcha tea. TICKETS HAVE SOLD OUT, BUT CLICK HERE TO VIEW YOUR BOOKING"